Cravings Wine Bar desperately needed a facelift! The old site was very dated and the new owner wanted to have a new site that showed the direction he wants to take the business. Doing away with the old blah tan colors and bringing out a classy nightlife feel was the goal of this project. Duluth’s Best Christmas Tree Wreaths! 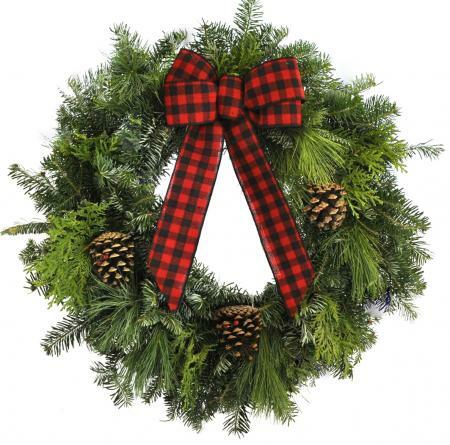 Balsam wreath is making everybody’s christmas season a little merrier. We helped them develop an online store with the ability to gift wreaths and other items so their customers can send the christmas cheer around the country all from one website. 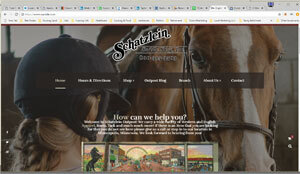 Interior Designer Lynn Peterson needed a site to showcase her awesome work. M5Media went straight to the task and build her a mobile friendly responsive site with a gallery system that allows her to maintain her impressive portfolio of interior design awesomeness! We crafted a logo and business stationary for her as well as a website with a clean design that showcases her work. 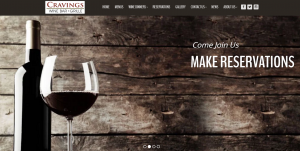 Ryan’s Cafe Needed a site that brought them up to date with online catering and a mobile friendly site. Check it out!